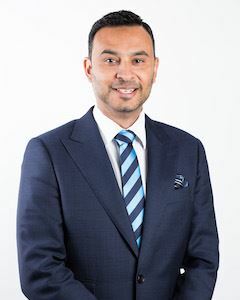 Adrian Garth born and bred in Albany Creek brings over 15 years of local business ownership experience to Harcourts, specialising in sales, marketing and negotiation. 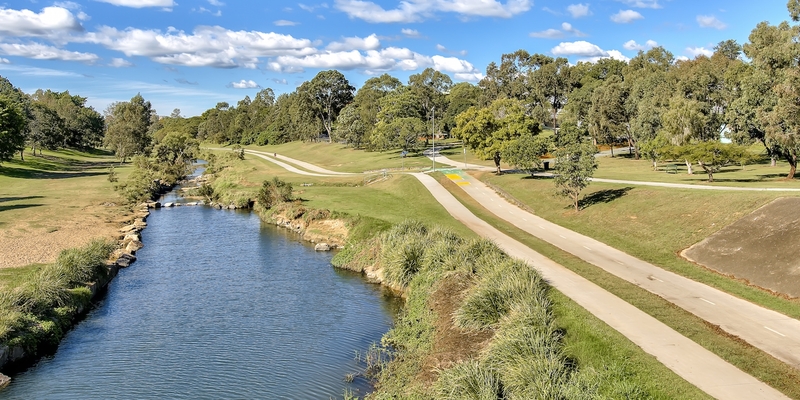 Over the years Adrian has been very active in real estate via the way of buying & selling land, townhouses and houses on a personal level all in the North Brisbane region. Through business experience Adrian realises it is paramount to understand peoples requirements and needs first, then just as importantly executing plans to achieve desired results for his clients. His driven passion to succeed combined with his easy going relaxed sense of style and demeanour is evident on first meeting. Constant business travels globally sees Adrian converse comfortably with people from all walks of life and continually welcomes the opportunity to meet new people on a daily basis. In Adrian's spare time he loves nothing more than spending time with his wife and young family at home in Bridgeman Downs. He can also be seen at his local course Wantima Golf Country Club chasing that elusive 'par' round of golf.